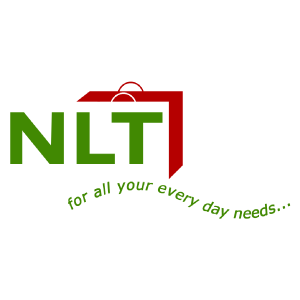 NLT Plastic Trading Sdn Bhd supplies hygienic disposable tableware, plastic bag printing and industrial packaging. Our office is located in Off Jalan Kuchai Lama, Kuala Lumpur (KL), Malaysia. We also provide personalized plastic good, either printed or embossed, such as cake cutter and cutlery with the name of the store or company. NLT Plastic Trading Sdn Bhd added new photo in Paper Products Category. NLT Plastic Trading Sdn Bhd added new photo in Biodegradable Products Category. 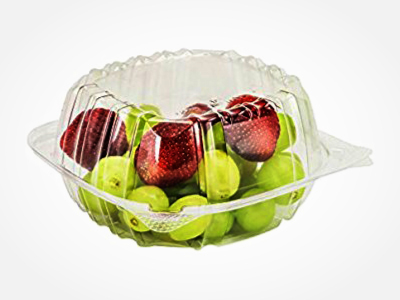 NLT Plastic Trading Sdn Bhd added 4 photos in Biodegradable Products Category. NLT Plastic Trading Sdn Bhd added 6 photos in OPS - OPS Lock-Hinged Container Category. NLT Plastic Trading Sdn Bhd added 6 photos in OPS - OPS Clear Container Category. NLT Plastic Trading Sdn Bhd added 4 photos in PP Container - Round PP Container Category. NLT Plastic Trading Sdn Bhd added 4 photos in PP Container - Others PP Container Category. 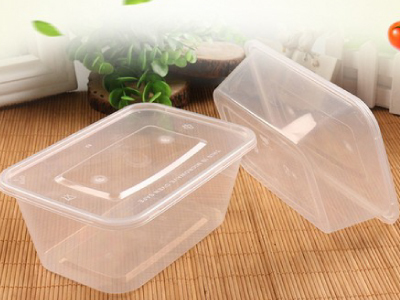 NLT Plastic Trading Sdn Bhd added 4 photos in PP Container - Rectangle PP Container Category. 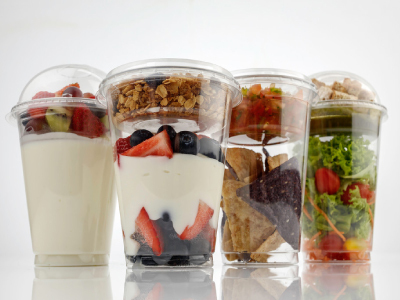 NLT Plastic Trading Sdn Bhd added 10 photos in Disposable Cutlery & Cups Category. 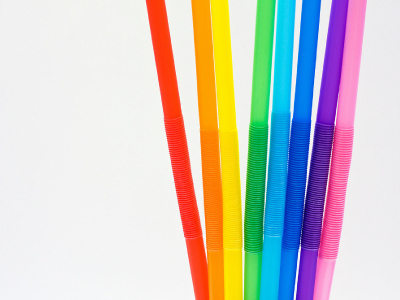 NLT Plastic Trading Sdn Bhd added 3 photos in Straw Category. NLT Plastic Trading Sdn Bhd added 6 photos in Plastic Bag Category. Address: 14, Jalan 1/128, Taman Gembira, 58200 Kuala Lumpur, Malaysia.